Come and see this amazing brick ranch in the wonderful neighborhood of Virginia Village. This gem has been completely remodeled and meticulously maintained. Enjoy the beautiful kitchen with slab countertops, open living area, and hardwood floors throughout the main level. The basement is equipped with mother in law unit; complete with secondary laundry hook ups, a full kitchen, and private entry from the back patio. Live upstairs and Airbnb the basement! 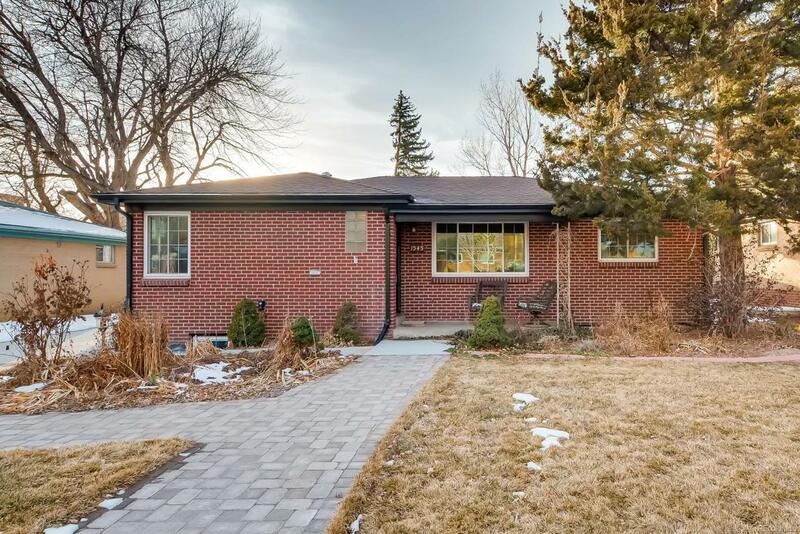 This property includes: two new egress windows in basement, professionally landscaped yard, new privacy fence in back with extra parking, an enclosed back patio, and laundry on both the main floor and in the basement. New insulation has been added in the attic, and there is can lighting throughout the home. This home gets tons of natural light upstairs and downstairs. You can't beat the location! Close to shopping, restaurants, public transportation, parks, and bike paths! Come see this beautiful home today and make it yours!